Cover Photo: Ralph Soldivar holds his 11 lb. 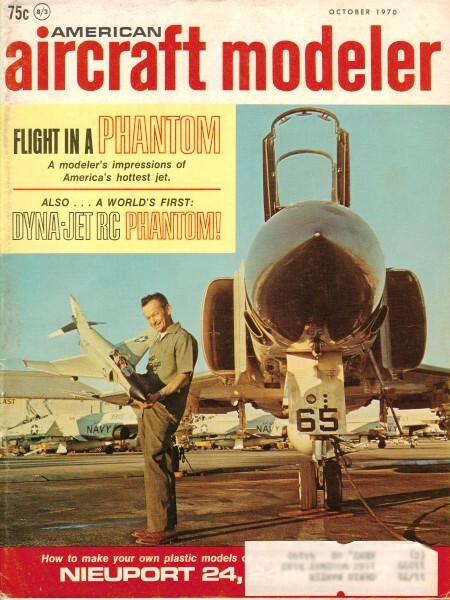 Dynajet-powered RC Phantom beside the real plane at N.A.S. Miramar. Photo by Bill Hannon, who provided considerable assistance in preparation of this cover article.